Raymond J. Furey, is an experienced trial attorney who utilizes his extensive litigation skills in both the fields of Tax Certiorari and Condemnation to effectively resolve cases through pretrial negotiations, and, if necessary, trial. Ray Furey has successfully tried over 300 civil cases to verdict in all venues of the New York Metropolitan Area. 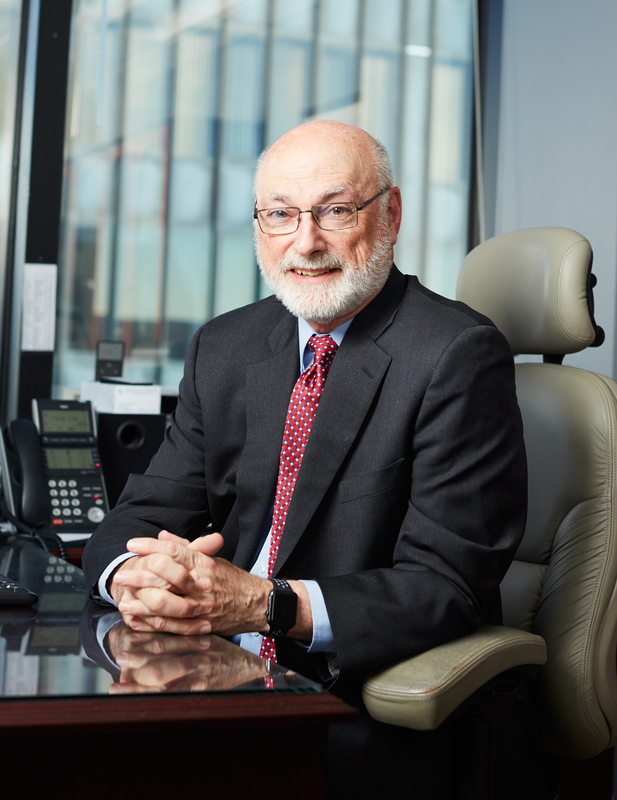 Ray has been featured for the last decade as one of the ALM Best Lawyers in America. 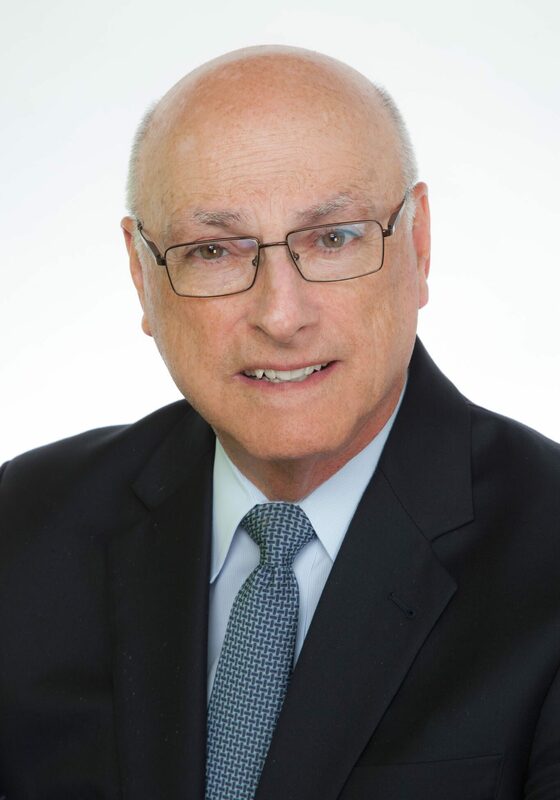 He is a former member of the Nassau County Bar Association Board of Directors; the 10th Judicial Department Grievance Committee, and has earned the highest rating in Martindale Hubbell in both ethics and competence. An invited speaker and lecturer, Ray has presented in programs sponsored by the American Bar Association, the New York State Bar Association, the Nassau County Bar Association, and various organizations and Metropolitan law schools. Ray has recently received two awards of distinction. By the voting of his legal peers, Ray has been included on both the list of Best Lawyers® and Super Lawyers. Mr. Furey has been an included member of these prestigious groups for over a decade. Ray Furey is admitted to practice in the states of New York and Florida. He is an invited member of the American Board of Professional Liability Attorneys and has obtained Board Certification and, on two other occasions, Recertification, in Pretrial Competence and Trial Advocacy by the National Board of Trial Advocacy. © 2019 Cronin&Cronin All Rights Reserved.